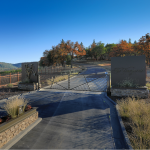 At Signature Homes we are a respected home builder in Southern Oregon with over a decade of experience, having built custom homes across the Rogue Valley. 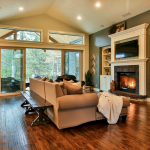 Our customers love their Signature Homes because of the quality and care that goes into each and every build. We are always working towards the future to lead the Southern Oregon housing market.